In order to solve whether a set of periodic tasks can be assigned to a set of identical processors in such a way that all timing constraints can be met, the model of travelling salesman problem is used to describe the task assignment and scheduling in real-time multiprocessor control systems. Combined with the scheduling characteristics of multiprocessor systems, a new feasible algorithm based on ant colony optimization metaheuristic is presented for solving this problem. Both the scheduling performance index and the control performance index are proposed and used as fitness functions of optimization. 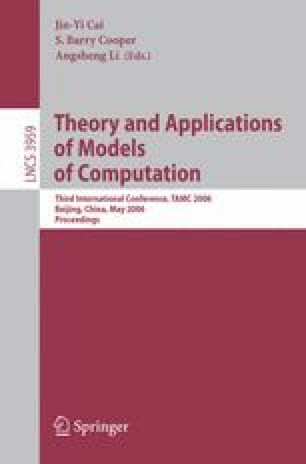 Simulation results show that the proposed approach can solve the task assignment and scheduling problem in multiprocessor control systems. This work is supported by China NSF under Grant No. 60373055, 60374058.